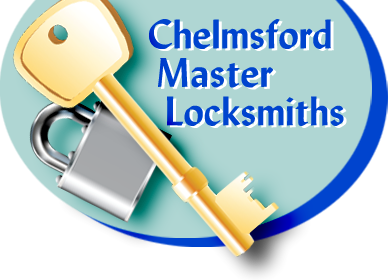 Chelmsford Master Locksmiths was established in 1993 and we have spent the last 20 years providing an excellent, fully comprehensive range of security systems and locksmiths services throughout Essex. Our small, dedicated team of experts are on hand to provide a first class service to our customers. 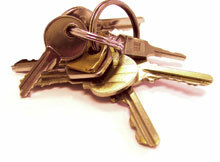 We understand that there are many locksmiths to choose from. 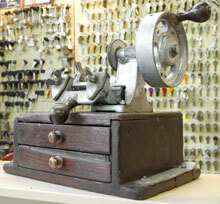 Chelmsford Master Locksmith, unlike many of those companies, has a shop for lock sales and key cutting. Please contact us today if you have any questions or for more information on any of our services.